Creating a beautiful and artistic extension of your home is the fundamental description of an outdoor living environment. It has the basic features that include a BBQ grill, a rectangular deck or a concrete slab, and a beautiful table with chairs. However, the definition is a bit different these days. 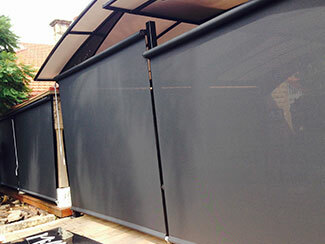 Nowadays, everyone aims to incorporate features that improve the outdoor living experience. 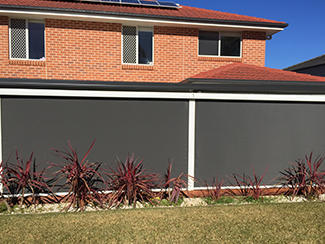 Complete Home Improvement can add comfort to your outdoor living space, which will facilitate you to enjoy your beautiful yard for many years to come. 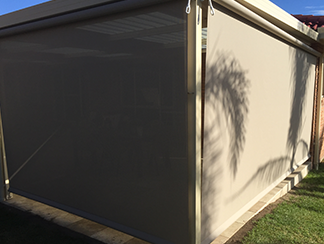 Whether you want a beautiful deck, patio, sunroom, awning, outdoor blinds, pergola, carport, security screen door or attractive landscaping, feel free to call us on 1300 912 293. 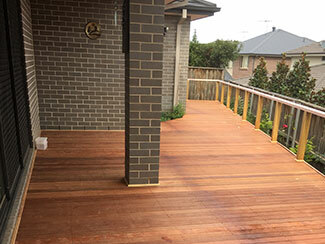 Complete Home Improvement will always be glad to help you to attain the best of your backyards.